Thank you to all our students, staff, parents, guardians, and family members that joined us for breakfast this morning! 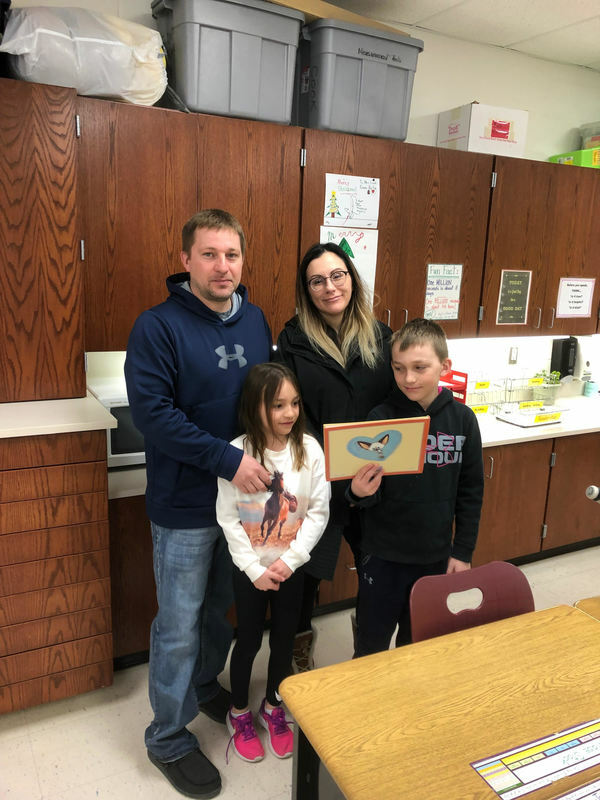 Students enjoyed muffins with their loved ones while sharing what they have learned, special projects, and even spent time reading in classrooms! Copyright © Mahnomen ISD 432 2019. All rights reserved.